Now that our world had found peace, will we let it fall back into the dark times that we fought so hard to break away from. Shall we let our heroes have died in vain? 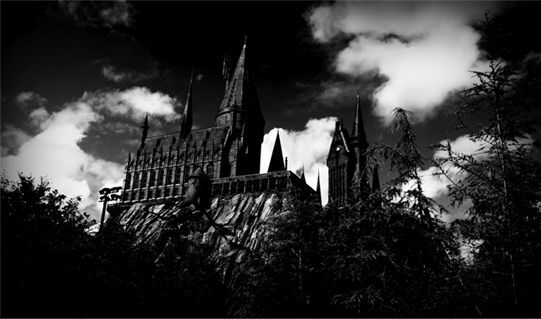 We have suffered so much in the previous wars, what will you do to prevent a fourth wizarding war? Hogwarts Moon is a no app, no word count site. Come experience the Magic!